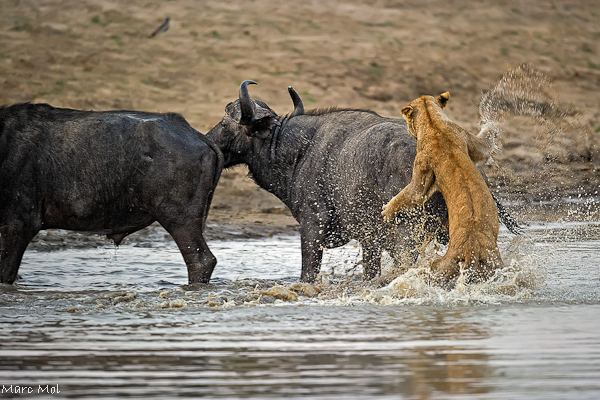 The New Year is now in full swing, and we hope that you are busy thinking of your next safari or, for our agents, busy planning the safari of a lifetime for your clients! It seems that you are indeed because I have been very busy with reservations, which is all good news for us at Shenton Safaris! 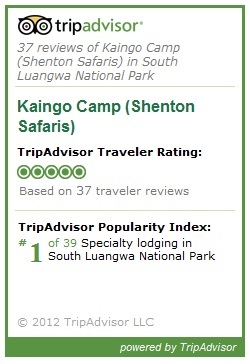 Another great news is that Kaingo Camp is currently featured at the merited FIRST PLACE on Trip Advisor among the 39 properties listed under South Luangwa National Park! 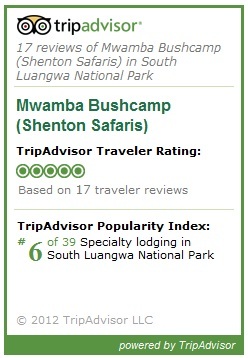 Mwamba Bush Camp is at a very honorable 6th position. Thank you so much to all our guests who have posted their reviews over the past few months. And if you haven’t done so, it’s never too late! Just click on the widget above and it will bring you directly to the correct page, then click “review”. Although Trip Advisor is important today in the ever so changing “digital marketing” world, what is much more important to us is the remarkable work achieved by our partners – the travel agents and tour operators out there. I just returned from a sales trip in the United Kingdom, where I visited 29 operators and I am overwhelmed by the warm welcome received by each and every one of them, and by the deep love you have shown towards South Luangwa National Park and our camps! Okay, moving on or I’m going to get too emotional. Talking about strong emotions, the common theme this year seems to be BUSH WEDDINGS. Although we’ve been discreet at promoting such events at our camps, there is no doubt that our privileged location offers for some of the most spectacular settings for a true bush celebration. 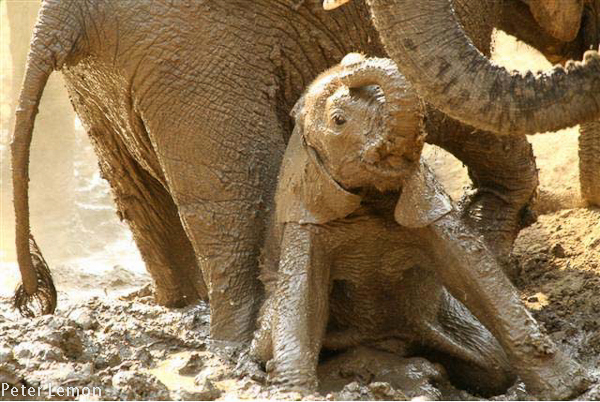 Think of the magical ebony forest, or the white sandy beaches of the Luangwa River! So if you need any further information on our wedding package, simply email me to receive the flyer. The off season is going by very quickly. In just over 2 months’ time it will be time to wade our way back to the camps and start construction again. Just the same devoted way Derek did it 20 years ago, back in 1992! 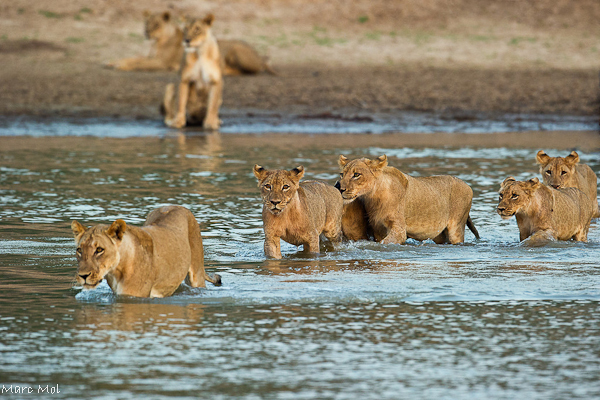 It is always an exciting moment to get back in the remoteness of the park, to see how the currents of the Luangwa River have modified its banks, and to discover how our lion cubs have grown during the rains. Rains. They are coming down nicely in the Valley. Not the floods that the Limpopo area of South Africa have suffered through, luckily. And not the drought that some parts of West Africa are currently experiencing. Hopefully it will be another good crop season for all the villagers at Mfuwe. Well I can’t wait myself to go back to camp, but in the meantime I’m nicely tucked away in the warmth of my “city office” staying away from the freezing temperatures that have now descended on European countries. In the meantime, Jules, Derek, Saphire and Jayabella are keeping busy with the operational aspects of the new season. Another game drive vehicle has arrived and furniture for the newly refurbished rooms at Kaingo is being carefully crafted from reclaimed Dhows (wooden boat). 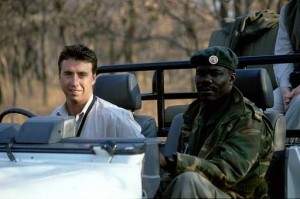 We would like to promote our dear friend and safari operator Rod Tether. 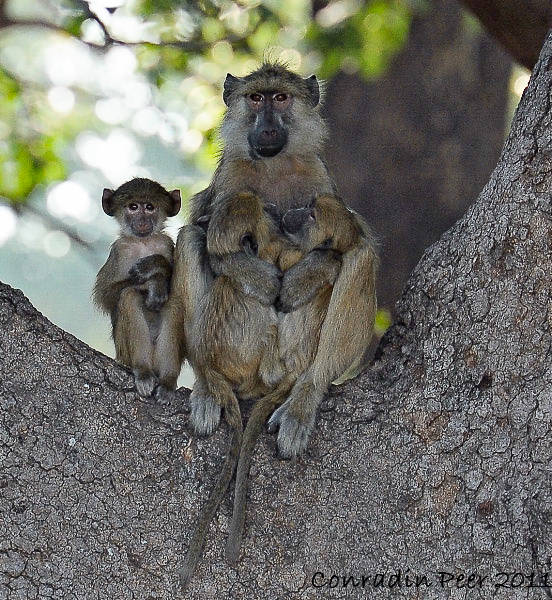 As some of you may know Rod and his wife Guz owned and operated Kutandala Camp in North Luangwa NP, since 2000, but due to family obligations, they decided to leave the bush and return to Lusaka and start a new venture. Rod has been guiding for over 20 years, and is not quite ready to leave his binos in the drawer just yet! 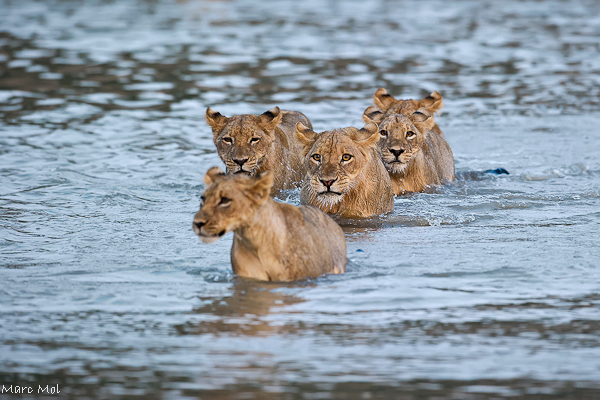 By launching Zambian Expeditions, Rod is offering personalized guided trips to small groups of 4 to 6 wildlife enthusiasts, which will cover rarely visited areas of Zambia. His first trip is called NORTHERN CIRCUIT and includes Kasanka, Bangweulu, Shiwa before coming to South Luangwa. 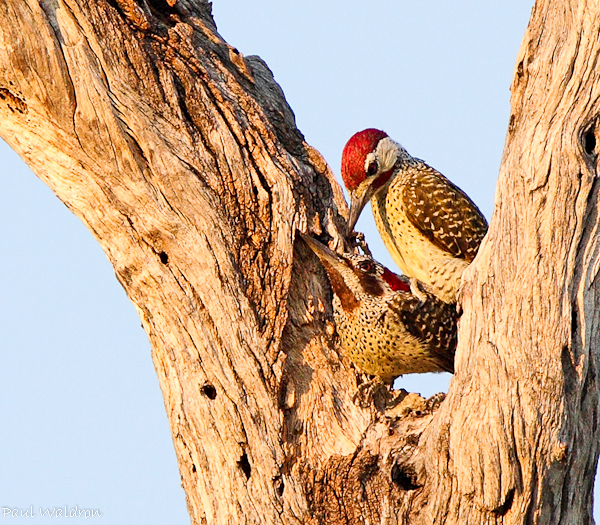 2 nights in South Luangwa at the private home of Jake and Gillie, on the edge of the park, including game drives (highlights: Leopard, Lion, Elephants, Hippo, Buffalo, Thronicroft’s Giraffe, and low-veld birds and raptors). This circuit combines perfectly with a safari at Kaingo Camp and Mwamba Bush Camp (attention camps reopen on May 26th), an ideal way to cover some of the most amazing places in Zambia. 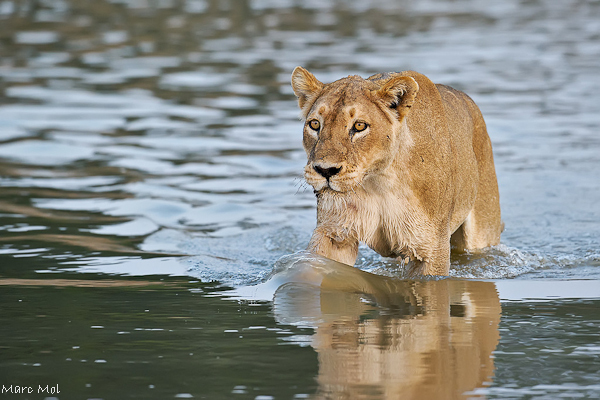 Rod’s NORTHERN CIRCUIT guided safari is priced at US$ 5130 per person. Inquire with us (link) for reservation or more information. While we wait for more news from the bush, I’m happy to share with you the very different work of two of our guests from the 2011 season. 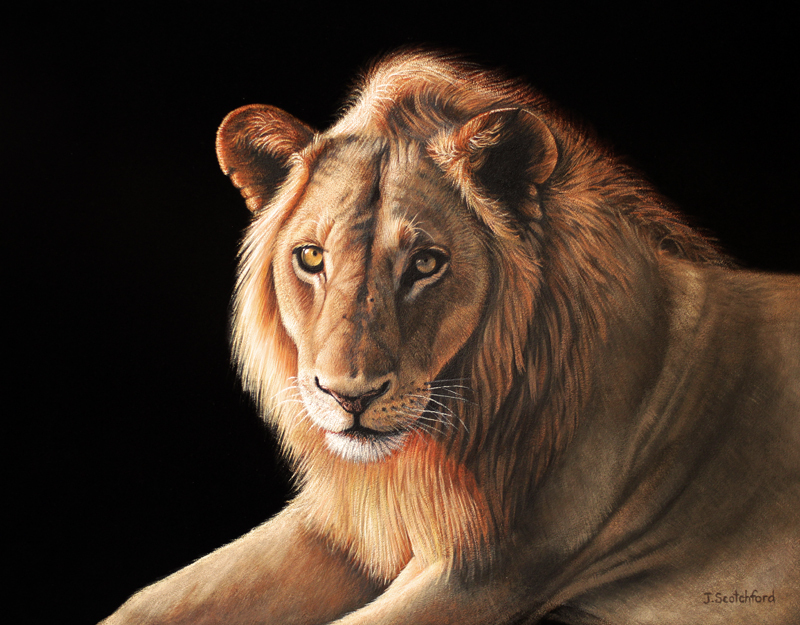 Firstly is a picture giving little justice to the stunning painting that Judy Scotchford has just finished. It is portraying Limpy, the beautiful lion so called for the bad limp he developed after an injury early in the season (by the way, Limpy was fine at the end of the season). Judy stayed at Mwamba and Kaingo in September 2011 along with fellow photographers/painters and friends Peta Boyce and Lyn Ellison. All three ladies are renowned artists from Australia who use their photographs taken on their trips as a base for a whole array of paintings. 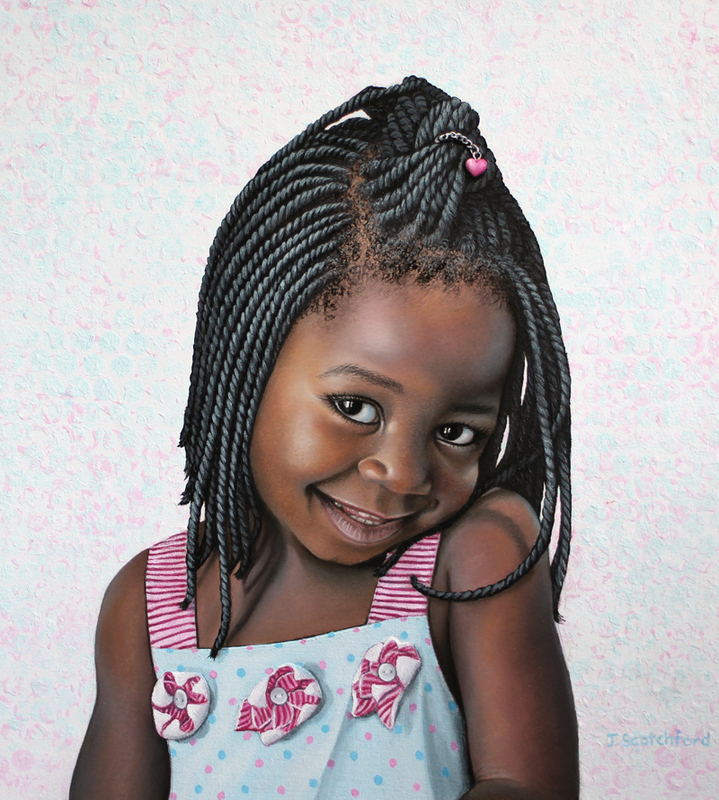 Although Judy’s painting of Limpy is full of life, her real forte is in painting portraits of local villagers. Cards from all three ladies will be available in our little gift shop at Kaingo. Visit Judy’s website to see more of her creative work. 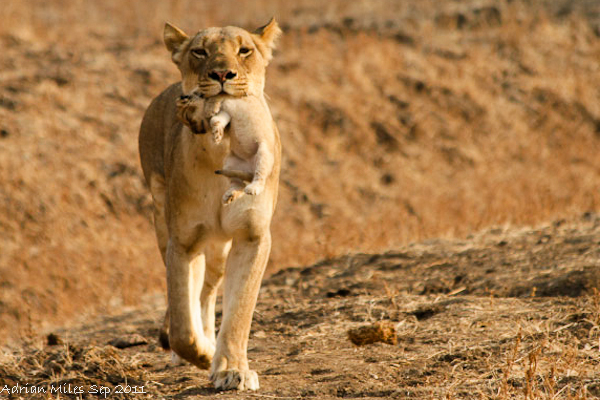 Secondly, is this striking series of poignant pictures taken by Marc Mol who stayed at Mwamba in October 2011. Under the expert guiding of Patrick, Marc witnessed this memorable hunting scene on the very last day of our season. A distant observer myself of this exact scene, I can assure you that these pictures truly evoke the excitement and primal feelings experienced during those long minutes. I will let Marc relate the story in his own words. Have just returned from 4 weeks in the Sth Luangwa NP- Zambia, my 8th trip to the dark continent and my most incredible safari experience ever, as they say over there this time of year is known as suicide month!………………….never a more apt word. 40+ deg’s C (105+ F) most days with some tsetse flies to keep you honest. 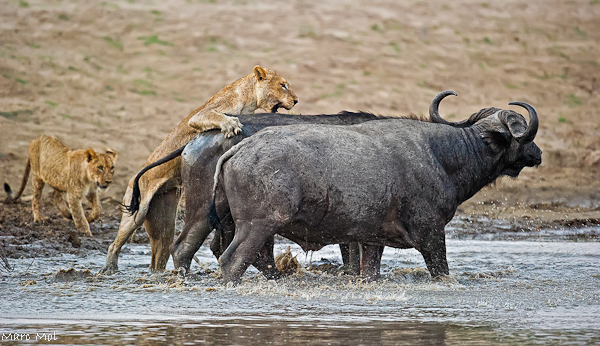 The no-tip tailed female from the Nsefu pride was the first to spot 2 male Buffalo drinking on the other side of the river and promptly crossed, followed by the others. 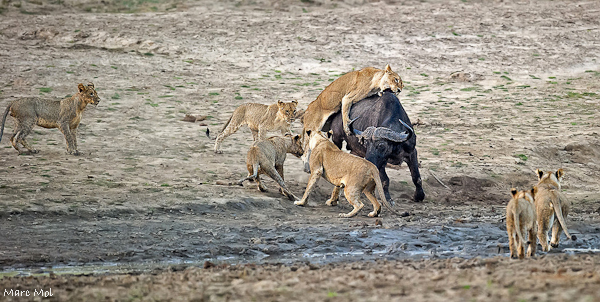 By now all but the 3 pride coalition males had buffalo on their mind. Keeping focus on the central lion as she had my attention. At this stage we were sure both knew they were being stalked, but they seemed to defiantly stand their ground. I now needed to up the ISO to 6400 & f/4 in order to keep a reasonable S/S. 5.48pm. +temp still hovering close to 40C! The activity was really ramping up now, as the no tail tip female the best & most experienced hunter of the pride led the way by climbing on the back of the first buffalo. By now there were 3 adult females and 4 sub adults in the thick of it. We sat back and observed from a distance…………. but now with my heart and excitement level racing I needed to be closer. Having finally positioned our vehicle closer as the action now started to spread to the river section making for some exciting water chase/dance routine sequences. The other buffalo left of frame portrayed unbelievable calmness as his mate was copping a full round house clawing on his back. 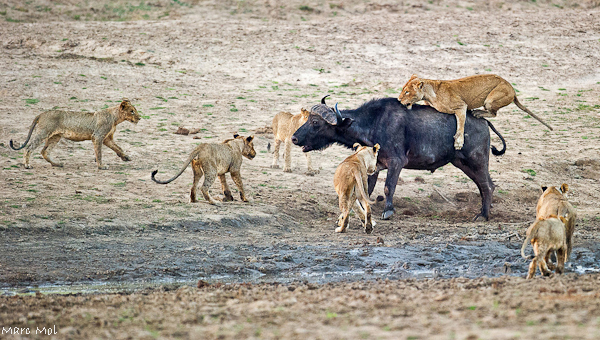 At times the rest of the pride even took time out to grab a drink as the battle developed into a series of rounds. I, unfortunately didn’t have all day to capture a lot more of the action as light as diminishing fast. 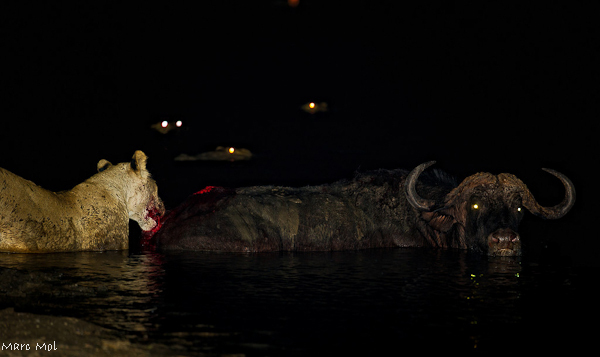 An hour has passed and after much mayhem one of the buffalo’s has become stuck in the thick gooey mud of the riverbank and the pride seized the moment and began tucking in by taking out the tail and biting the spine, subsequently paralysing it. During the time it became stuck, and with the pride concentrating it’s attention on this hapless guy the other buff headed for the safety of the scrub, however it amazingly returned to help it’s bro and fatally paid the price with the pride turning on it, this made sense as it was less of a risk with the other now drawing the attention of large crocs with it trying feebly to free itself from it’s muddy grave. I used my SB900 flash zoom function in this image to try and capture the reflecting croc eyes in the BG. D3s 500VR +SB900 1/60s f/4 ISO400, slight crop top & bottom to pano. 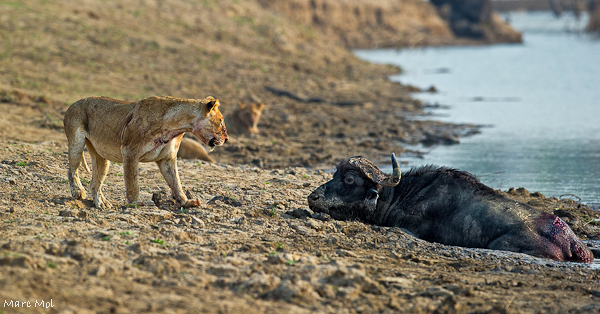 the no-tip tail female however couldn’t resist one last antagonistic confrontation with the mud stuck buffalo which had somehow managed to turn and face the shoreline. Hours passed and with the lions being sated, didn’t bother him again, this poor fellow perished later that evening, falling victim to some large crocodiles. The whole battle experience was truly a memorable experience. At last, I will share here the January and February selections of Pictures of the month. 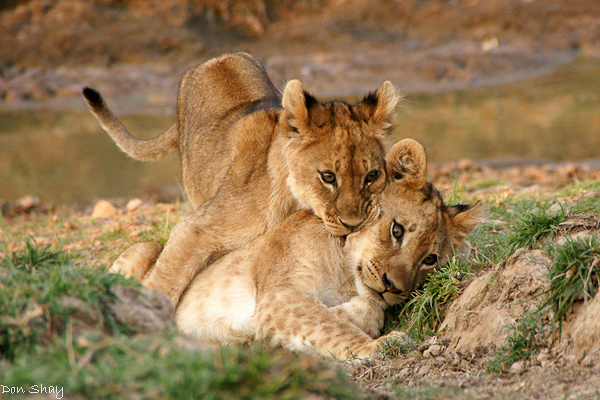 January’s theme was photographs of “love” among wildlife and February’s theme was “kiddies”. Enjoy, and congratulations once more to all our guests for these magnificent pictures. “I started to get interested in nature photography in 2004. 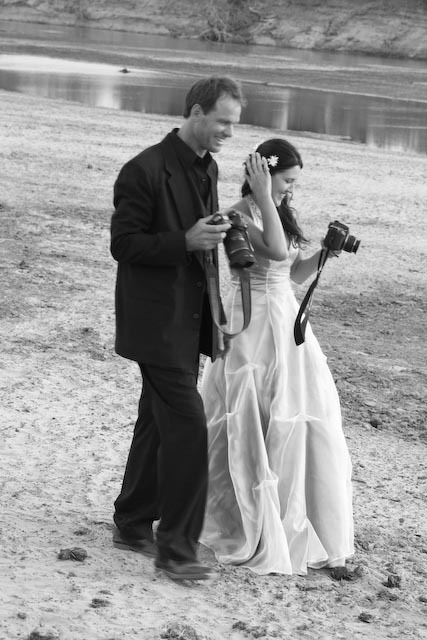 In 2005 my wife Katie and I decided to take our first trip to Africa so I bought my first Digital SLR camera and soon found myself addicted. I find that spending time outdoors observing and trying to photograph nature is a wonderful escape as well as a never ending challenge. I enjoy photographing all forms of wildlife from beetles to whales but I particularly like the excitement that a safari provides, that feeling of never quite knowing what will be around the next corner! Settings: Canon EOS 7D, 1/800 sec at f/5.6. Focal 420mm. ISO 320. “I am a retired lawyer living in London with my wife Hilary. We have three children, Jonathan, Julie and Anna, and we are grandparents too! I’m a lover of music, Opera and Ballet, and a keen photographer, golfer, Chess and Bridge player and a passionate rugby supporter. Settings: Canon EOS 7D, 1/800 sec at f/5.6. Focal 270mm. ISO 400. 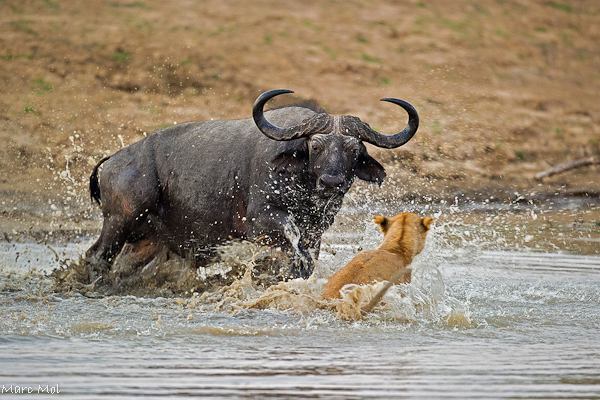 “I’ve been fascinated by African wildlife for as long as I can remember. I finally went on my first safari in 2001 to Botswana, which turned my fascination into a passion for photographing Africa’s animals. 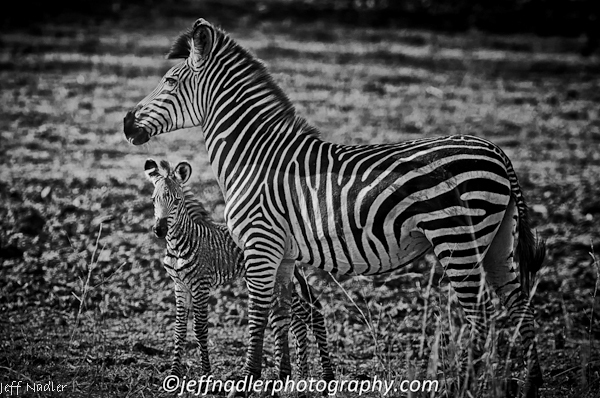 Thanks to Africa, I now am building a second career of selling my photos – www.wild-life-photos.com, as well as now organizing and leading my first group trip this year (to Tanzania). Visiting Zambia in 2011 was my fourth safari experience and choosing Shenton Safaris was easy – the photo hides and emphasis on photography made them the only operation I seriously considered. And the small camps and friendly professionalism of the staff at both Kaingo and Mwamba made the experience an exceptional one. Having been coerced into my first trip to Africa by my wife 15 years ago I have developed my own passion for the continent and with that a love of wildlife and photography. 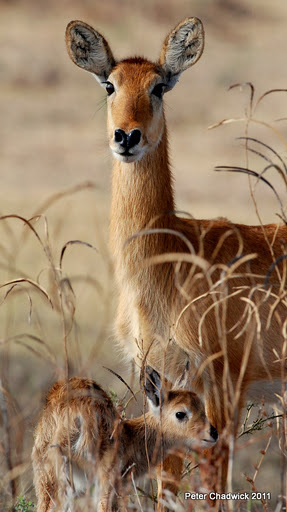 There is however something special and humbling about ‘wild’ life babies and my wife and I were extremely lucky to witness the first steps of this brand new Puku on our last visit to Kaingo & Mwamba Camps in August 2011. Settings: Canon EOS 400D, 1/400 sec at f/6.3. Focal 300mm. ISO 800. 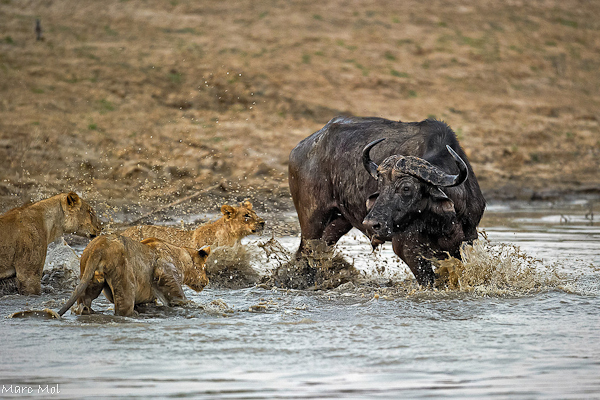 “My wife and I fell in love with Africa almost 25 years ago, and we’ve been on many safaris in the years since. I’m a writer and magazine publisher by profession, and have had a passion for photography all of my life. In 2008, a ten-year labor of love culminated with the publication of Endangered Liaisons, a coffee-table book comprised of my safari memoirs and photographs. It garnered some flattering reviews, and some awards recognition, and ranks high on my list of most satisfying personal achievements. Settings: Sony DSLR A700, 1/250 sec at f/6.7. Focal 270mm. ISO 800. 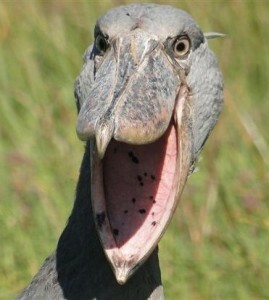 Our next themes will be “birds” for March, “animal portraits” for April and “South Luangwa landscapes” for May. I look forward to receiving more pictures from all our previous guests. Remember, they must have been taken while on safari at Kaingo and/or Mwamba to be entered in the pool. That is it for me for now. We’ll catch up again in a couple of months!